Our furry friends are often the highlight of our lives. They pick us up after a tough day on the job, they make us laugh with their antics, and they are loyal to a fault. Dogs make the bad times more manageable and the good times even better. It seems that no matter where we are in life, our canine companions want the best for us. They almost have an innate sense of our moods and how to improve them. In return, we echo their loyalty and affection. It’s natural to look for ways to better the quality of their health and lifespan, but most of us aren’t sure where to start. From commercials to brightly colored products lining the aisles of pet stores, everyone claims to make the best, most wholesome food, chew toy, or any other item imaginable. So, other than keeping up with appointments at the vet, what exactly can you do to benefit your precious pup? Read on to learn about five supplements you should be giving your dog! Dogs cannot produce Omega-3 fatty acid on their own, so unless it is supplemented, they will miss out on the benefits. 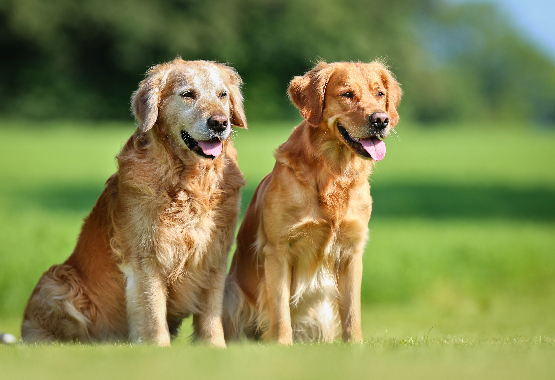 Most people are aware that Omega-3 improves joint health and produces a shinier coat for pups, but the applications don’t stop there. The Omega-3 found in fish oil can also improve cardiovascular health and help reduce the effects of any allergies your dog may have. Overall, Omega-3 is a supplement that benefits your pup in several ways. It can be found as a supplement or even as an ingredient in certain foods and treats! Be sure to do your research and balance Omega-3 sources in order to avoid over-supplementing. This supplement not only does incredible things for your dog’s health, it tastes great! Most canines crave coconut oil like it’s a tasty treat straight from the pet store. This is sure to make improving your pup’s health a breeze! Coconut oil is known to benefit improve digestive health, but it also can make a coat healthier and shinier, reduce allergies, and prevent nasty infections such as ringworm. The supplement can be gobbled up orally, but it can also be applied directly to the skin and coat. Think of it as a triple play in lotion form for your pet’s comfort, health, and appearance! 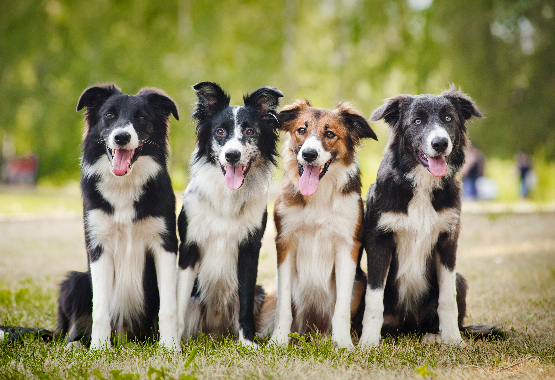 Like people, dogs can benefit from taking a multivitamin. Packed full of minerals, vitamins, and antioxidants, a vet-approved multivitamin is a surefire way to cover your bases when caring for your pup. There are many options that you’ll encounter when choosing a multivitamin, so be sure to ask your vet and research the ingredients you should be looking for (and those you shouldn’t). The dosages of certain ingredients may change with the breed and age of your pup. 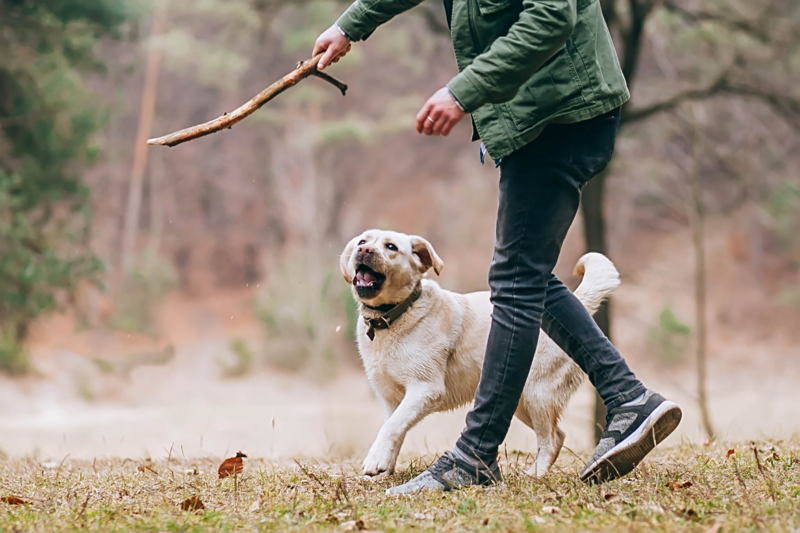 It is well-known that probiotics are valuable for humans of all ages and levels of health, but did you know your dog can also benefit from them? It’s true! Probiotics can improve your pup’s digestive health, reducing or eliminating certain related issues with which they may struggle. From constipation and diarrhea to gassiness and overall health, probiotics are an excellent source of relief for your dog and for your peace of mind. Best of all? This supplement comes in a sugar cube-sized treat that will have your dog begging for more! They can reap all the benefits of probiotics without the downside of hiding a pill in peanut butter or otherwise tricking them. 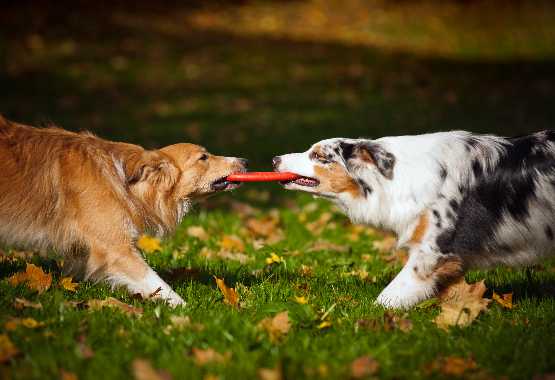 As indestructible as your best friend might seem when roughhousing with other dogs, they can actually be fragile animals. The fragility may exist in different ways for different breeds, but areas of concern usually include the hips and joints. 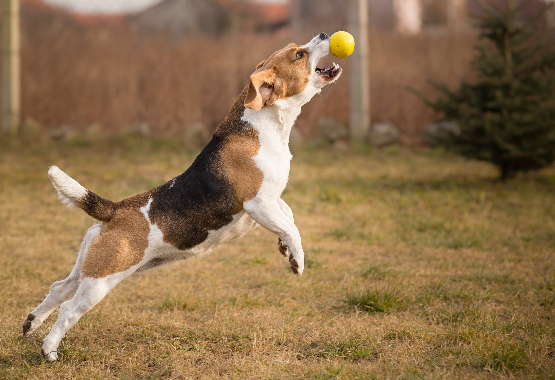 No one wants to see their dog limping about, unable to participate in fetch or other high-energy activities. Unfortunately, not all injuries can be prevented, but the chances of such an injury occurring can be reduced by taking care of your dog’s hips and joints before such a tragedy happens. One way to do this is through supplementation. Using specially-formulated supplements can improve the health of your pup’s hips and joints, allowing them to run wild and free as you sit back and marvel at their unabashed love of life! While we have listed five incredible supplements for your dog, you always want to ask a vet before changing an aspect of your dog’s diet. It’s kind of like asking a human doctor about a supplement or prescription before taking it—you should know the benefits, the risks, the does, and the do nots! Like people, all dogs are different! What works miracles for a particular breed may not work so well for another. You also should not treat a puppy the same as you would treat a wizened senor dog. Their bodies are different, and therefore require unique care. Once you’ve determined which supplements are best for your pup, it can help to shop around before purchasing them. There are many options and quality can vary—as can price. You want to ensure you are giving your dog the best products possible, but you don’t want to break the bank, so do your homework! For example, many supplements can be found on Amazon—this can be a good place to start. Knowing the approximate prices of each supplement as well as the options can aid in you making the correct decision. No one likes being overwhelmed and under prepared in a pet store with limited selection and potentially pushy salespeople! So, do your research and make sure you provide the best supplements—and quality of life—for your best friend and companion—your dog! HEALTHY TREAT- your dog will love “treat time” with this tasty, sugar-cube sized supplement that will ease their aches and pains restoring energy and mobility back in to your dog. ADVANCED FORMULA- A HEALTHY DOG IS A HAPPY DOG. Give your furry family member the health they deserve. 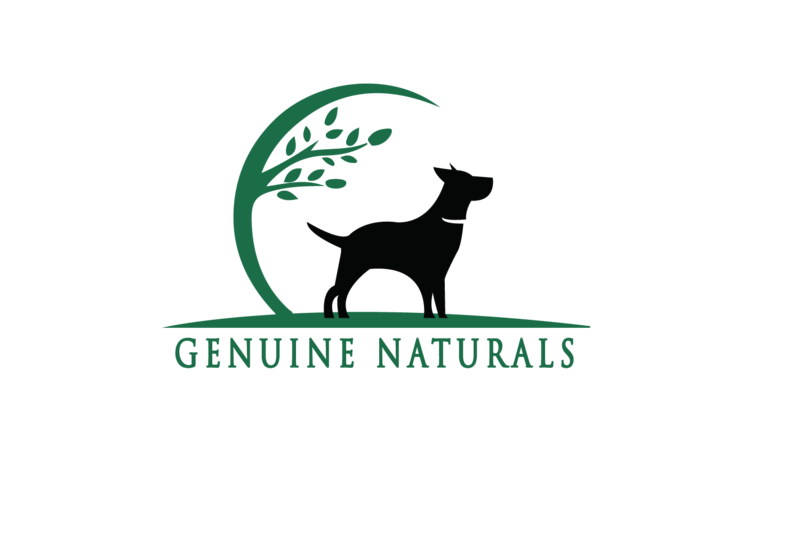 At Genuine Naturals we strive to provide the best natural supplements for our furry family members to enable them to live a long happy life. 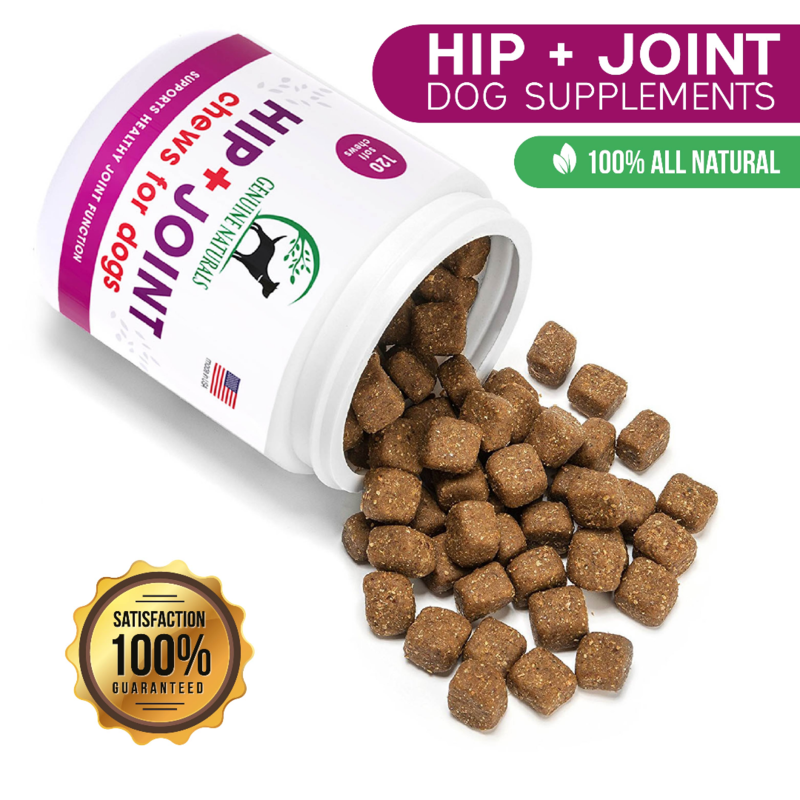 REST ASSURED, this Hip+Joint soft chew supplement for dogs is made with natural ingredients never using harmful chemicals. We source and manufacture 100% of our products in the USA in an USDA facility. IMPROVED DIGESTIVE TRACT! – These digestive enzyme soft chews will aid in the overall digestive tract health improving your dog’s immune system, and eliminating diarrhea, constipation, bloating, and gas. PACKED WITH PREMIUM NATURAL INGREDIENTS! - rest-assured, this Probiotic + Prebiotic soft chew supplement for dogs is made with natural ingredients never using harmful chemicals. We source and manufacture 100% of our products in the USA in an USDA facility. This has made a huge difference in the quality of my 10 yo dogs life. He was having pretty debilitating mobility issues. I had tried acupuncture with only minimal and short term success. The glucosamine seems to have fixed it though and my dog is not only pain free, he is seriously running around like he did when he was 2. It's awesome to see him so much more comfortable. If I had it to do again, I would have given this to him a long time ago as I think he probably had some discomfort I wasn't able to detect until it got really bad. Important to dose properly as I was giving him too much and he was having trouble sleeping and was licking a lot. This is definitely a powerful supplement and I would highly recommend to anyone who has an older dog. I am reviewing this before I can tell if it has helped because our dog LOVES these things. I was skeptical because she hates all things medicine related. I have to hide her daily apoquel in all kinds of different foods. She will hold a pill in her mouth till the cows come home and spit it out later, partially dissolved and certainly not benefiting from the intended purpose of the medicine. If I even touch the jar these treats are in, she is up and over to get the treats. We hope they help her feel more comfortable She is an 11 year old Great Pyr/St Bernard mix, weighing 105 pounds. Her hips are hurting and her back legs are shakey. More than anything, we hope these chews provide some relief. Follow up: our dog has been using these for about 3 weeks. She still loves eating them. Gets excited when we shake the can. She seems more comfortable when she walks and stands. And that is goid enough for us. I have used many joint supplements for my senior and disabled dogs. They have been on genuine naturals hip and joint for a couple of weeks and I am happy with the results. They seem to not be a achy and have an easier time getting up and laying down. Not as much groaning.